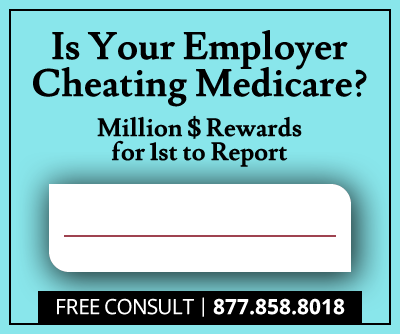 St. Paul, Minnesota-based Cardiovascular Systems Inc. (CSI) has agreed to pay $8 million to settle a False Claims Act (FCA) lawsuit alleging the company used kickbacks and an off-label marketing scheme to increase medical device sales, the U.S. Attorney’s Office in the Western District of North Carolina announced Wednesday. Whistleblower Travis Thams stands to collect between $800,000 and $2.4 million for filing the initial claim and exposing the alleged FCA violations. Thams began working for Cardiovascular Systems as district sales manager in 2012 and filed the initial civil False Claims Act complaint in July 2013. Thams’ suit claimed CSI provided physicians with all-expense-paid training programs in exchange for explicit agreements to use CSI products. CSI also allegedly paid physicians for sham “Speaker Bureau” services and traded medical devices for 3rd party referral channel marketing. The whistleblower suit also claimed CSI marketed orbital atherectomy devices and 4-guage French catheters for use in procedures that the Food and Drug Administration (FDA) had not approved. In May 2014, the district attorney for western North Carolina opened an investigation around Thams’ claims. 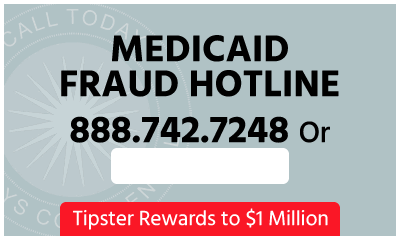 The investigation determined CSI had violated the False Claims Act by submitting false claims to government health care programs, including Medicaid and Medicare. According to the settlement agreement, St. Paul, Minnesota-based CSI will pay $3 million up front and begin paying the remaining $5 million, with an annual interest rate of 1.8%, in quarterly installments starting January 2017. The company will also enter a 5-year corporate integrity agreement with the U.S. Department of Health and Human Services’ Office of the Inspector General (HHS-OIG) as part of the settlement, requiring it “to engage in significant compliance efforts over the next five years, including engaging an independent review organization.” CSI admits no liability in the settlement. The federal False Claims Act allows private citizens to file suit on behalf of the government and share in 10% to 30% of any government recovery. Thams stands to collect between $800,000 and $2.4 million, plus attorneys’ fees and costs, for his role in exposing the fraud. 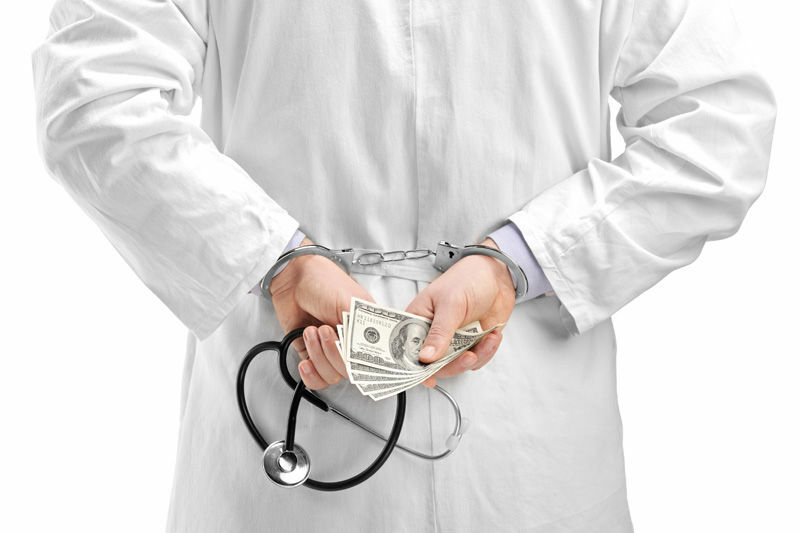 Whistleblowers and the Department of Justice have been instrumental in exposing increasing numbers of cases where healthcare providers receive kickbacks, often disguised, in return for promoting and using a pharma or device manufacturer’s products in violation of the Anti-Kickback statute, a presumptive violation of the U.S. False Claims Act.